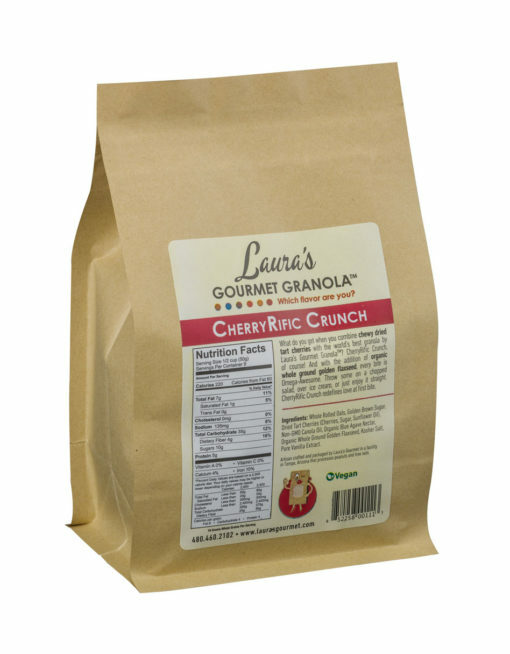 Proof that there is love at first bite. 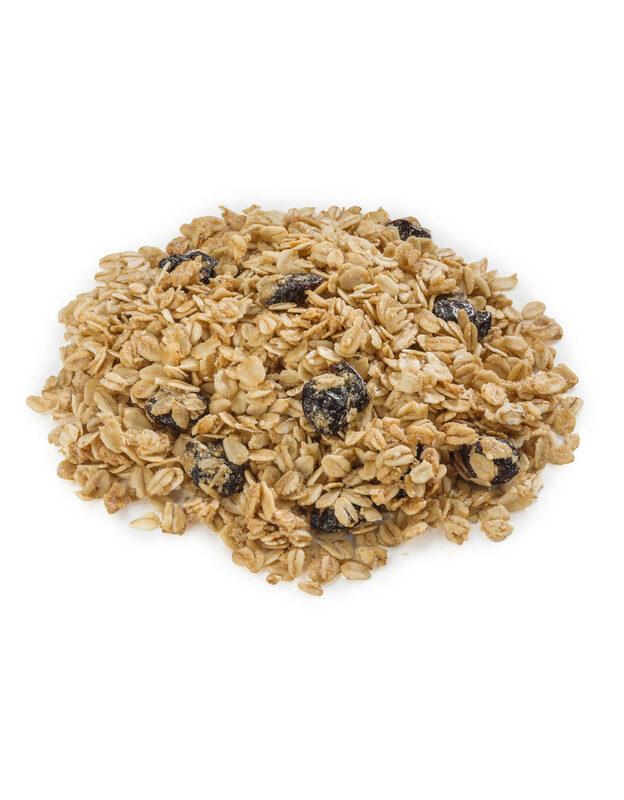 And the second, and the third. 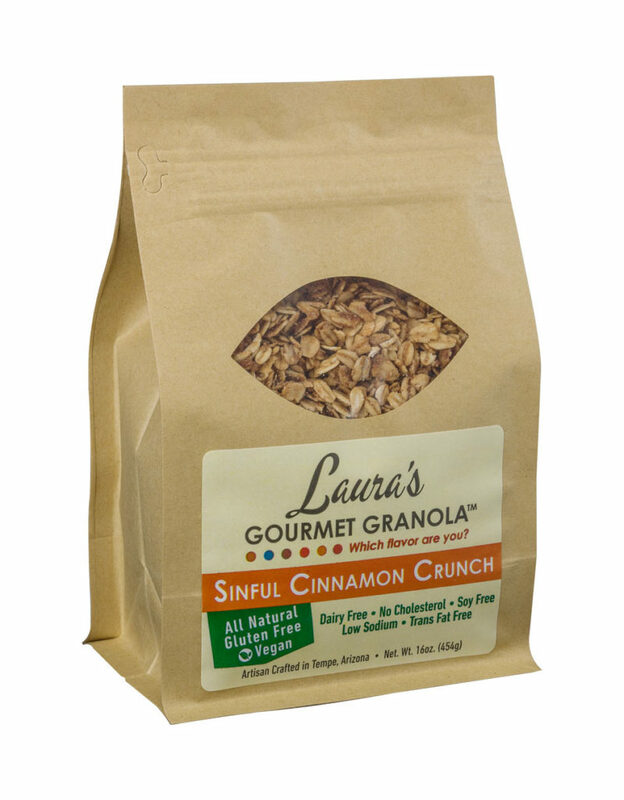 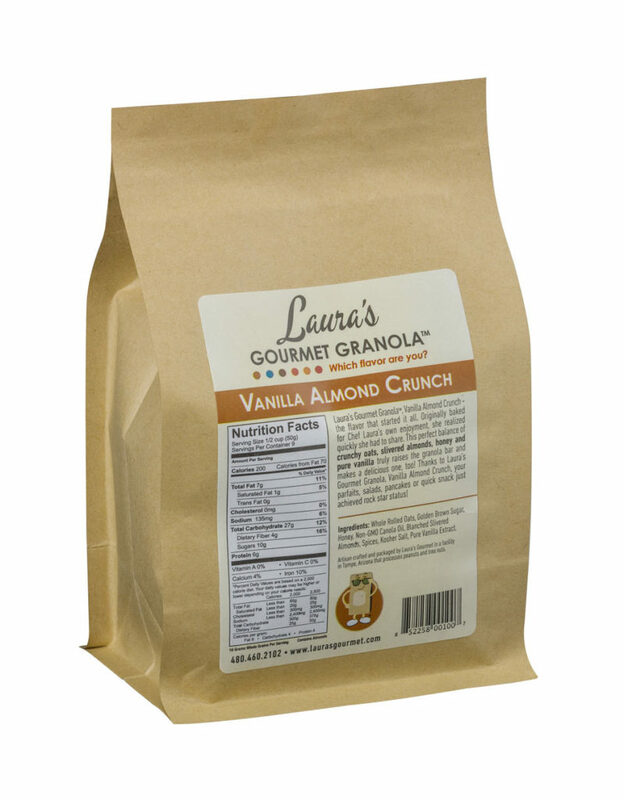 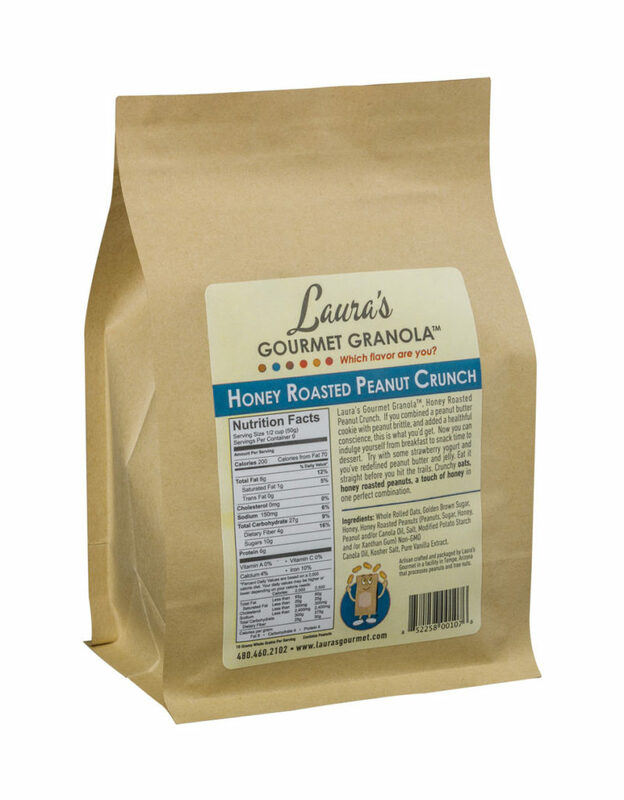 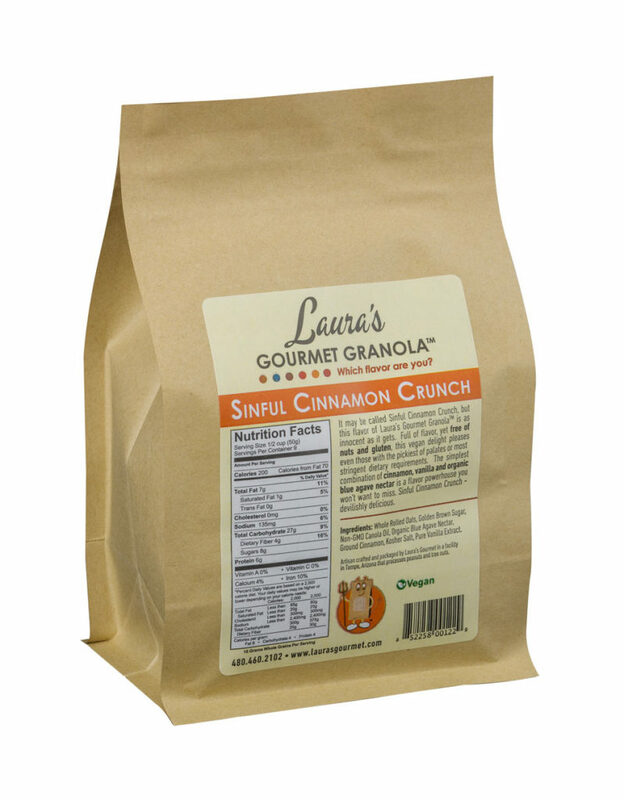 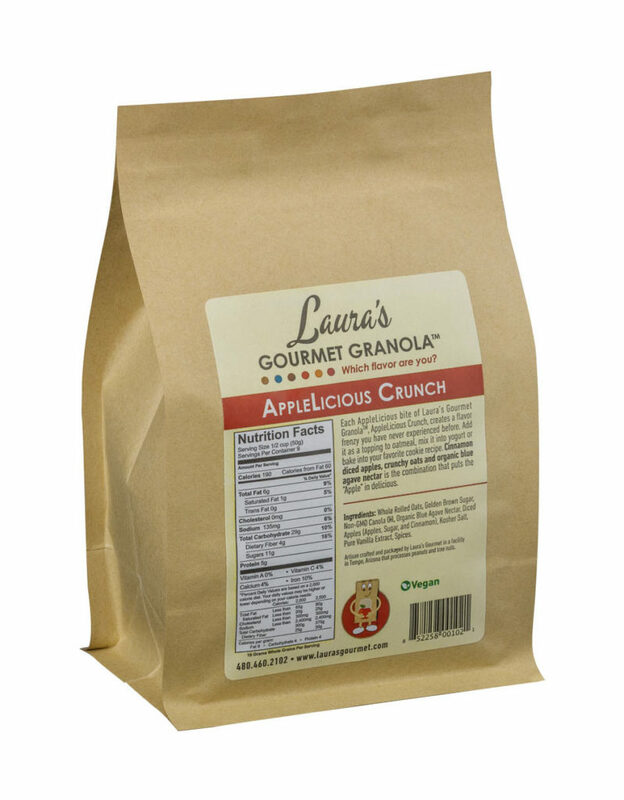 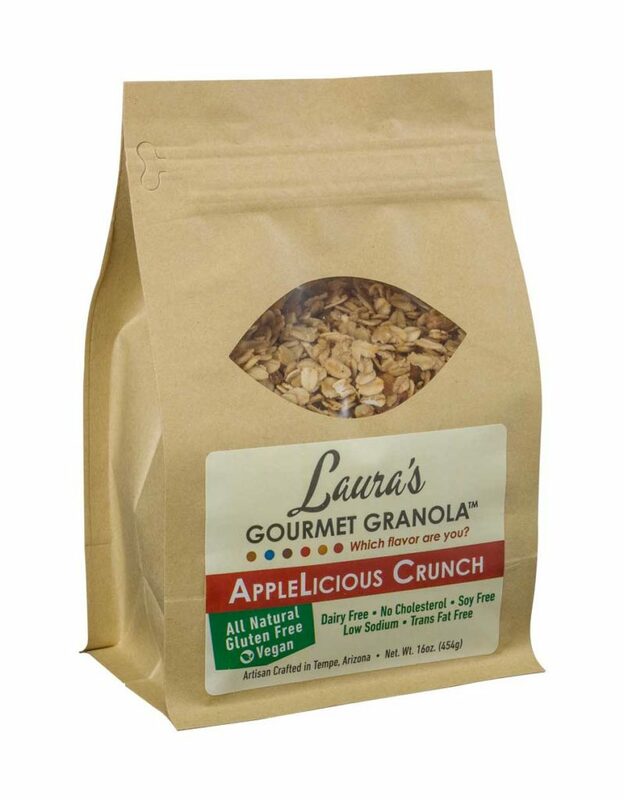 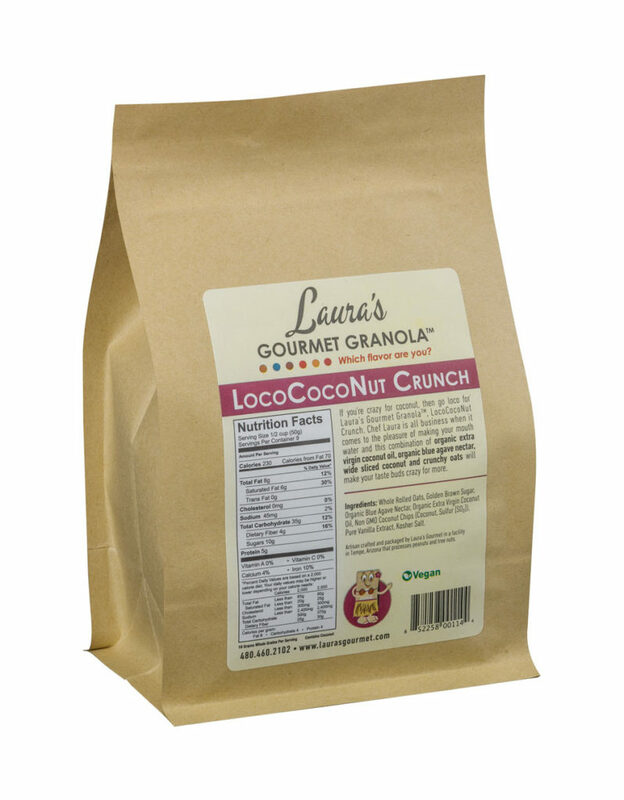 CherryRific Crunch was the first to offer something no other flavor of Laura’s Gourmet Granola™ had … Organic blue agave. 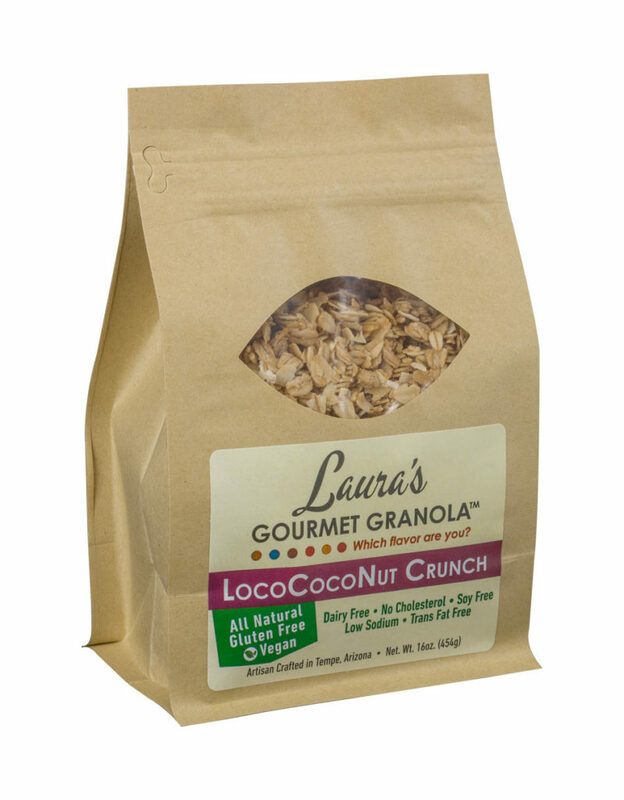 has … Organic Blue Agave. So now we have something just for the VEGAN in you, and just enough ground flaxseed to make every day OMEGA-AWESOME… All wrapped around delicious dried tart cherries designed to make your mouth water, satisfy your cravings and take care of you body and soul… All in one package. So terrific, we had to call her CherryRific! My favorite! 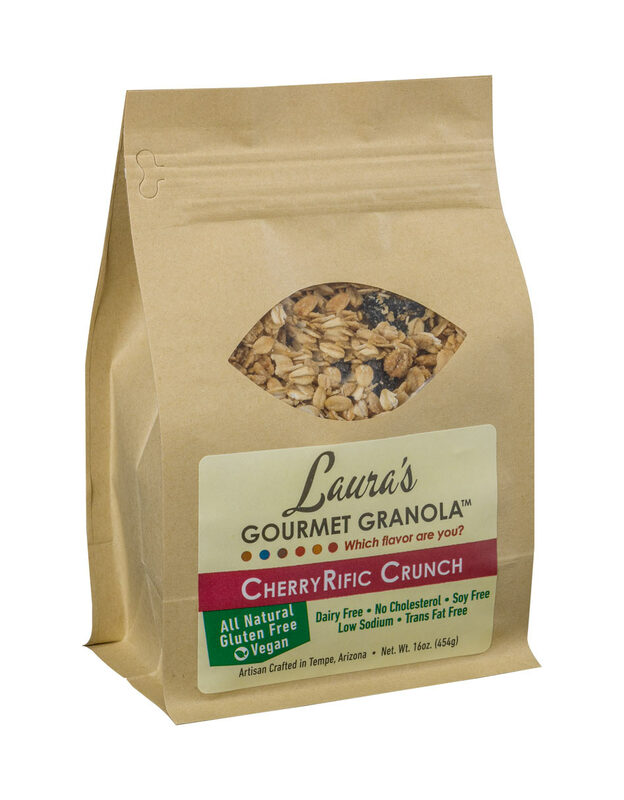 Love the cherries.